Forma is a more traditional profile. It features ovolo moulding on the inside and can facilitate glazing bars for the classical look. It is of constructed entirely from FSC certified softwood and is rated A in the BRE Green Guide. As standard they come with argon filled double glazing for optimal insulation values and elegant brushed nickle door furniture and your units can be finished in a range of RAL colours. 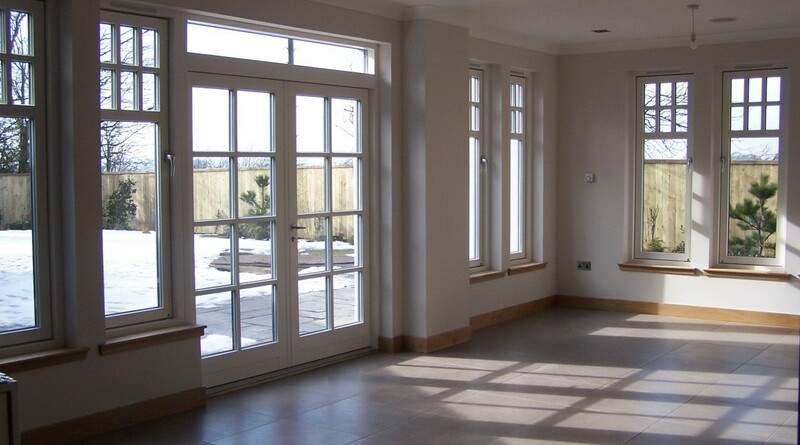 Jeremy Wright is happy to provide Rationel Windows and Doors to houses throughout Devonshire and we are able to show potential clients examples of our installs in the South West; specifically Kingsbridge, Salcombe and the broader South Hams. If you would like more information about Rationel Forma, or for us to provide a quotation (for either supply or supply and fit) then visit our contact us page where you can upload window schedules and photographs to assist us with your inquiry.